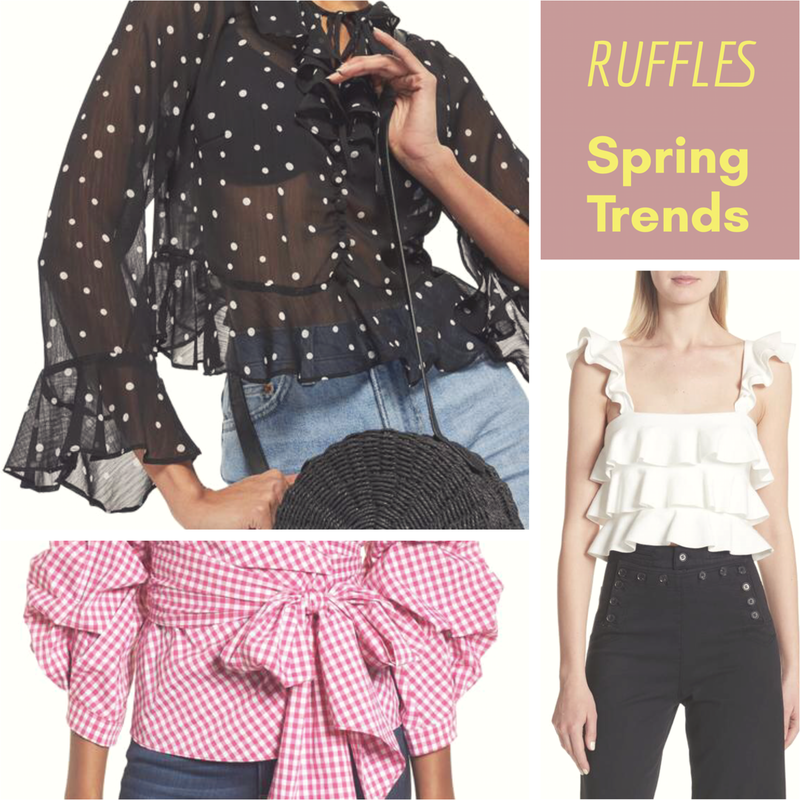 Add the fun trend of ruffles to your spring wardrobe this season. It's so many fun styles for work, family outings and girls night out styles. Check out my top favorites below! The chic style can be apart of your 9-5 work day style. Add a cute blazer in the mix with a pair of comfy kitten heels. Plus its the perfect look to transition for after work happy hour as well. I love the style for a casual day look paired with white or denim jeans. The look is cool enough to rock with simple cute sneakers with major style. Great look for the weekends. Well tailored style for a brunch date with the girlfriends. Add on some cute trendy accessories to blend in the look. I love the style with white trousers! This look is great for music festivals and a night out style. A sleek up do and cute accessories can really make a statement. I also love the top paired with glamorous mules. I love this style for almost every woman its so versatile. Great look for dinner out with the family as well as date night. Add a cute crossbody bag and strappy sandals. How cute are these shirts. I love a girly look that just makes you feel good and sezy. I especially love the red checkered one. Too cute. These ruffles are so chic and fashionable, seen many big brands having ruffles on their blouse or dress recently. 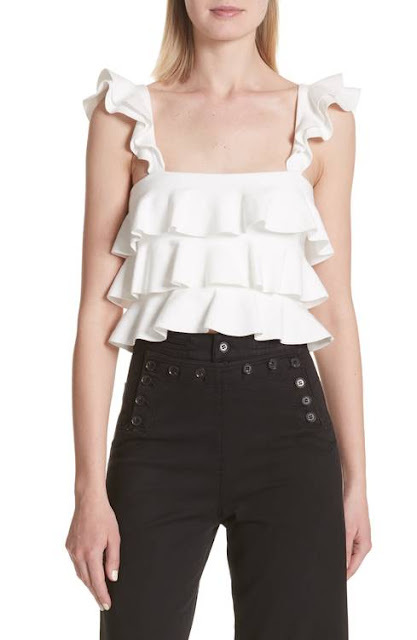 I didn't know that ruffled were in this season! 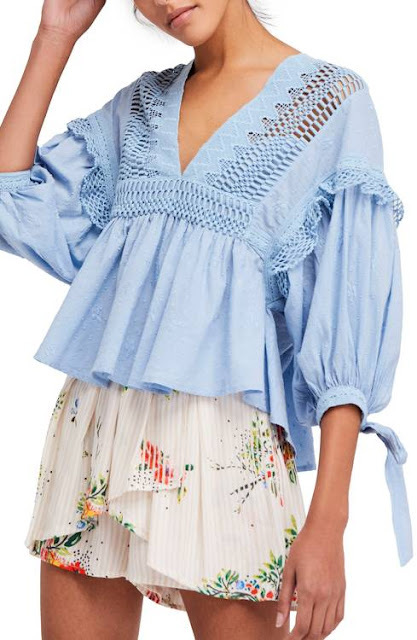 It is such a cute look; I'm so excited to buy some ruffled pieces! 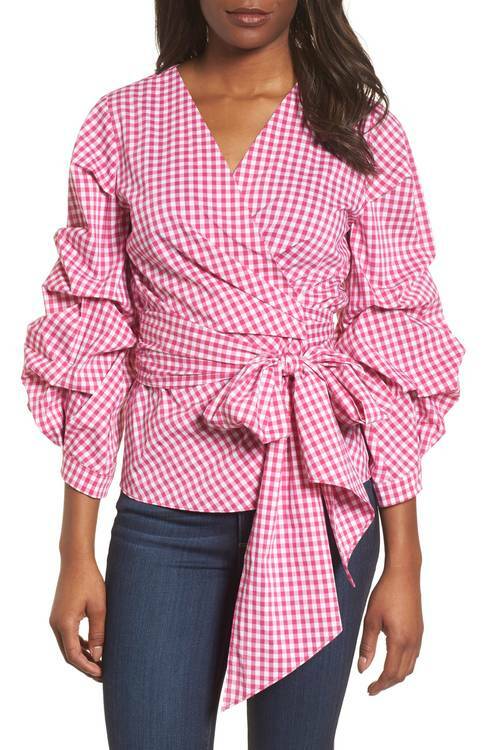 I must admit I'm not a big fan of ruffles, they always make me look frumpy. But that little polka dot one is just gorgeous. Love it!! 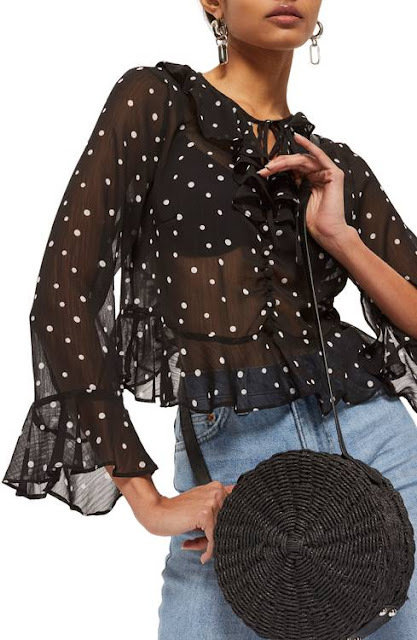 These are all really cute, I don't mind ruffles but I generally like my shirts to be long, no exposing my belly lol. The first one is my fave! These are really cute. I love ruffles. The Pintuck Blouson is my favourite one of the picks. Im a big fan of the ruffles. I really like the red gingham top here its just lovely. Great picks! I use to be a huge fan of ruffles, now I still love them, but I don't have as much in my closest. Cool post! 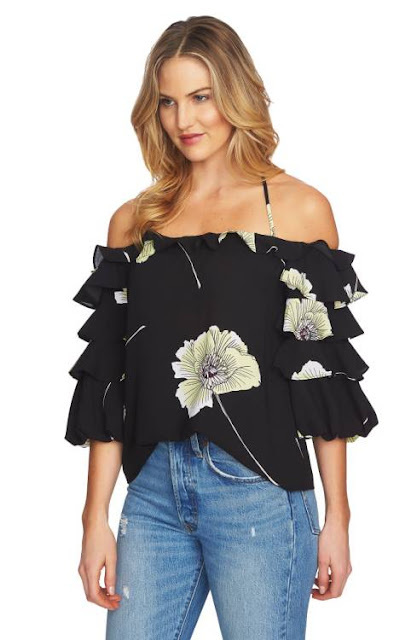 I am not a fan of ruffles, I know, what kind of girl am I? But all the tops and blouses you show us are gorgeous. I love all your picks. I am selective in my ruffles but I would wear any of these. I love everything beside Tiered Off The Shoulder, I'm not a fun of this style. I always feel strange when nothing is on my shoulder.